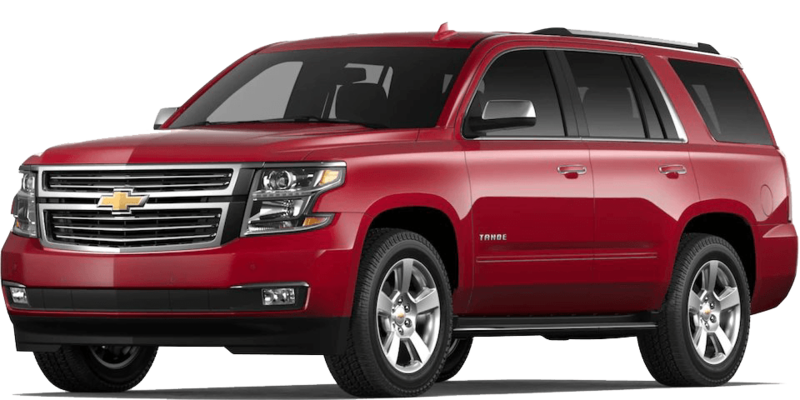 Tahoe features a 5.3L V8 engine that offers impressive capability along with a best-in-class V8 fuel economy of 23 MPG highway. 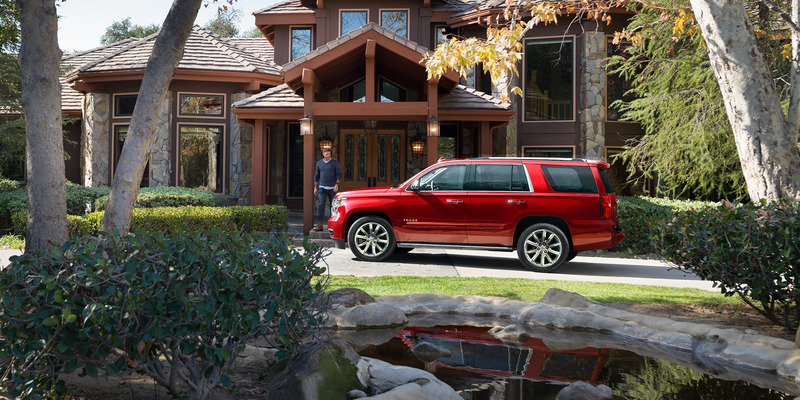 Combined with the available Max Trailering Package, Tahoe offers a maximum towing capability of up to 8,600 lbs. 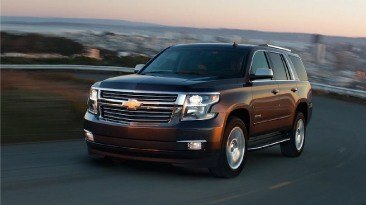 — plenty of power to tow boats, ATVs and whatever else you want to bring along on your next trip. 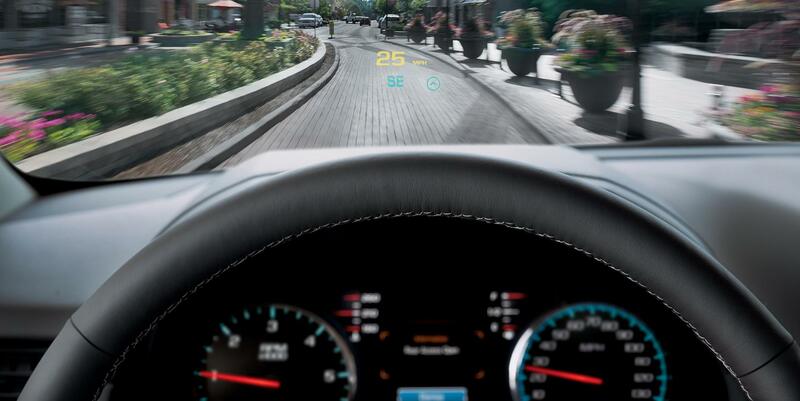 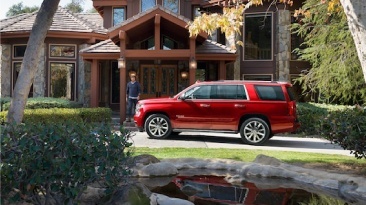 Tahoe offers advanced active safety features like Adaptive Cruise Control, Rear Cross Traffic Alert and Forward Collision Alert. 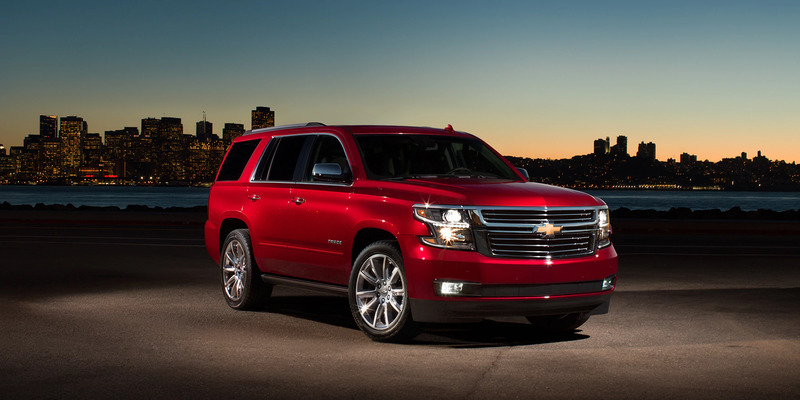 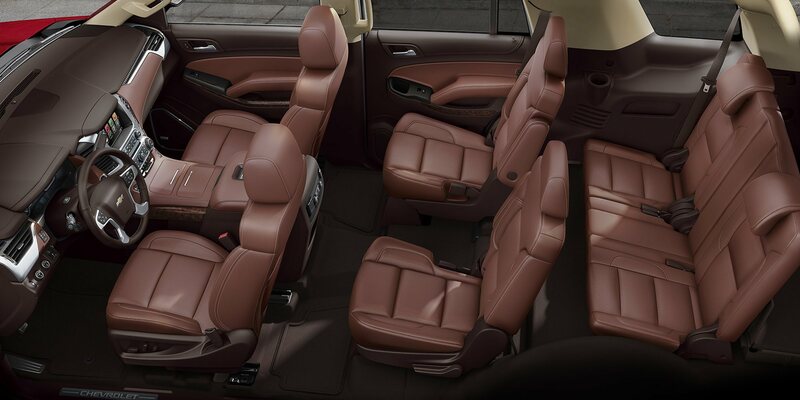 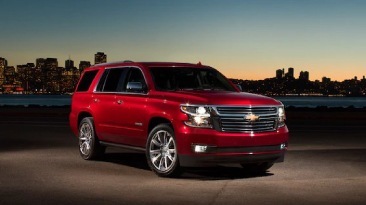 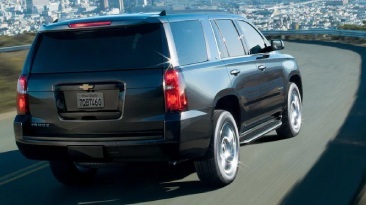 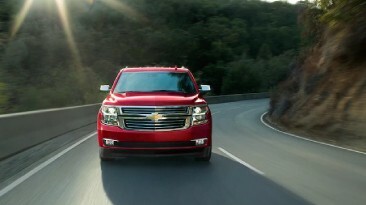 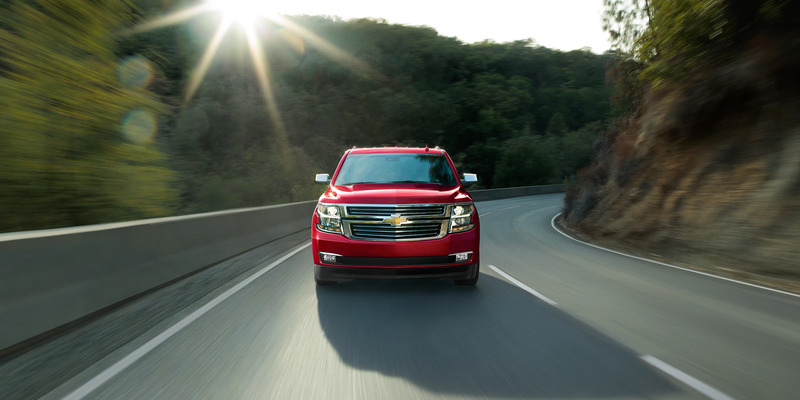 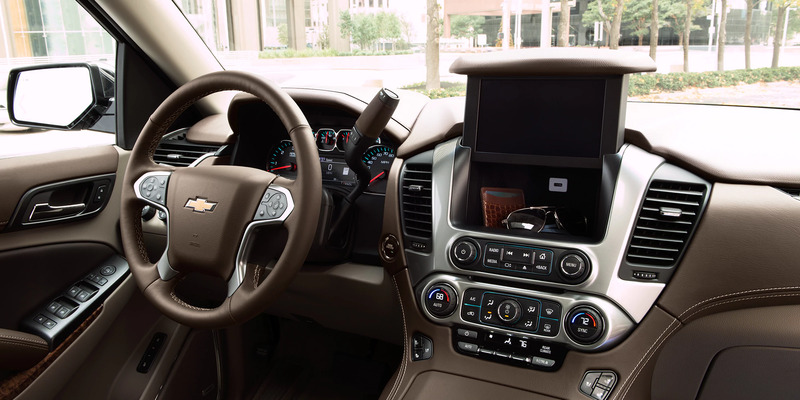 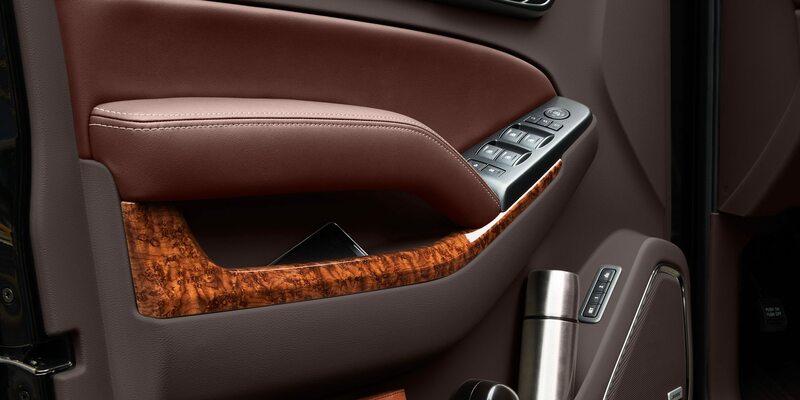 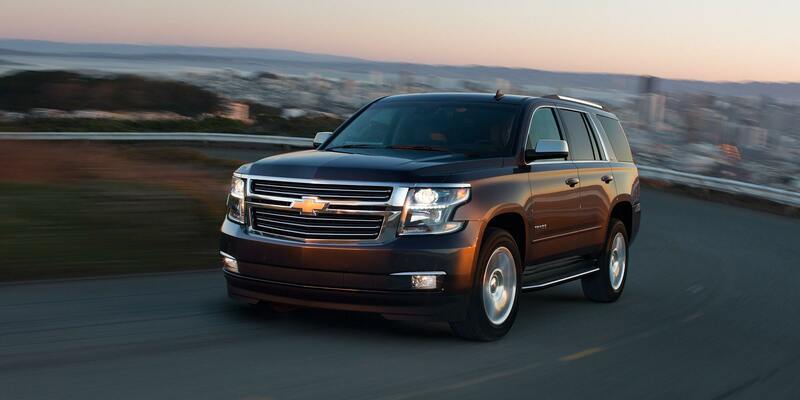 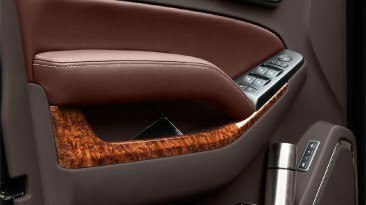 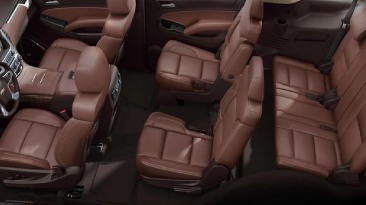 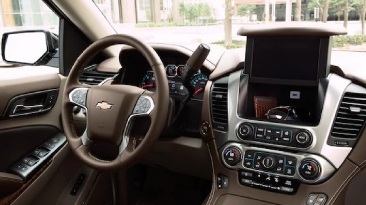 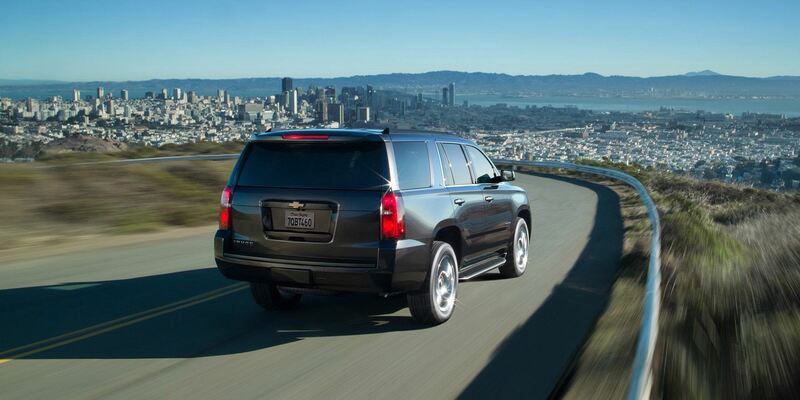 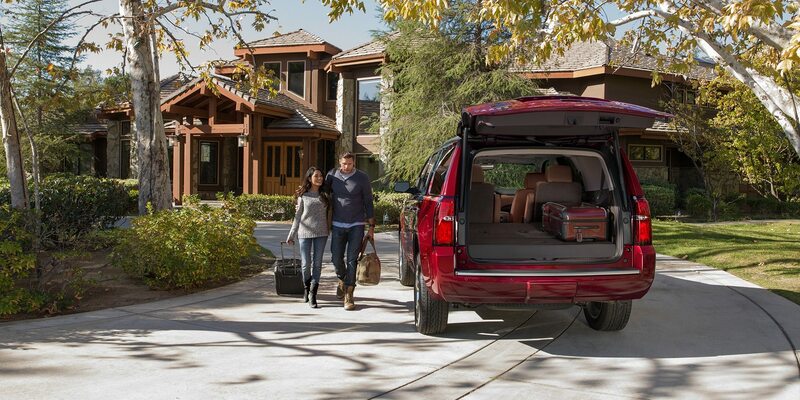 You can drive with confidence knowing Tahoe can help you prevent a potential collision.